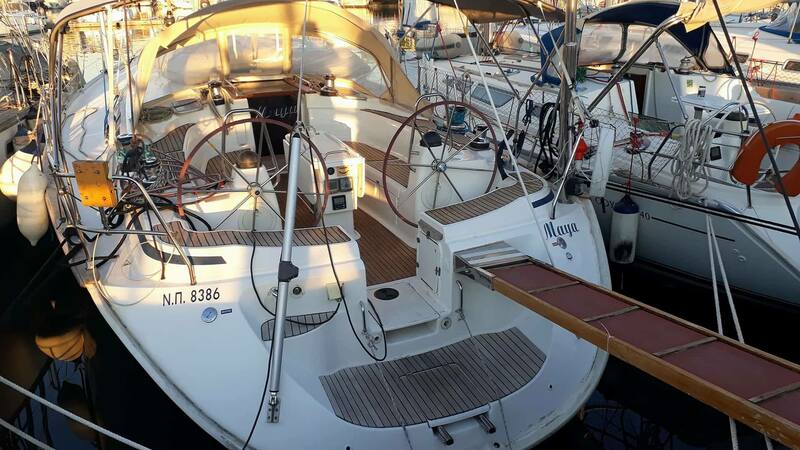 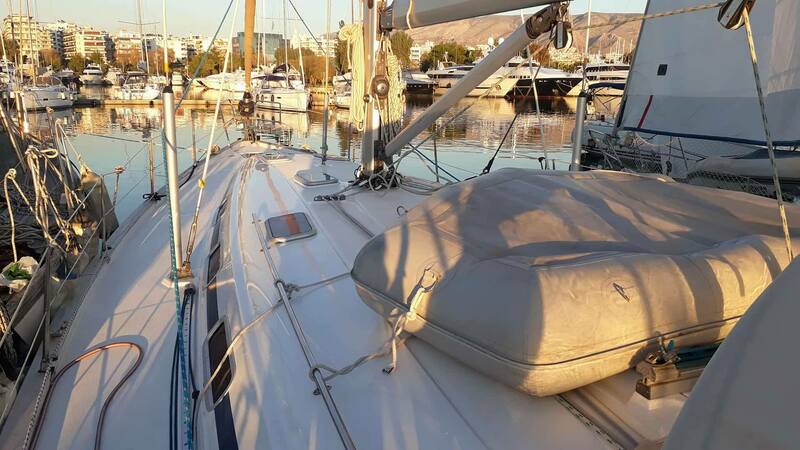 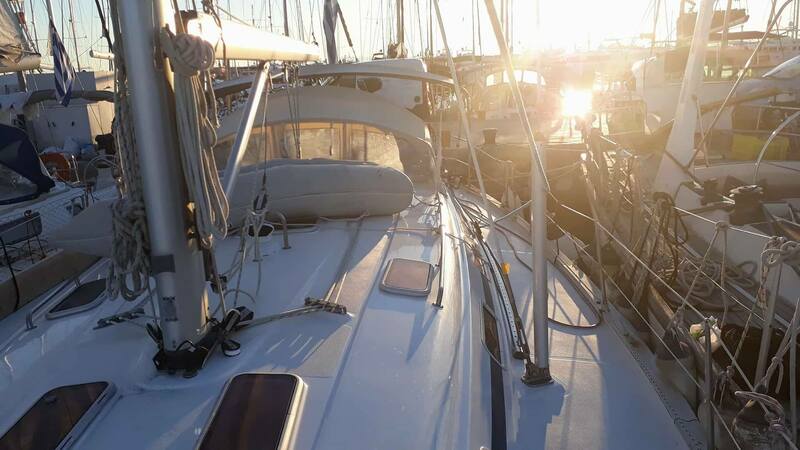 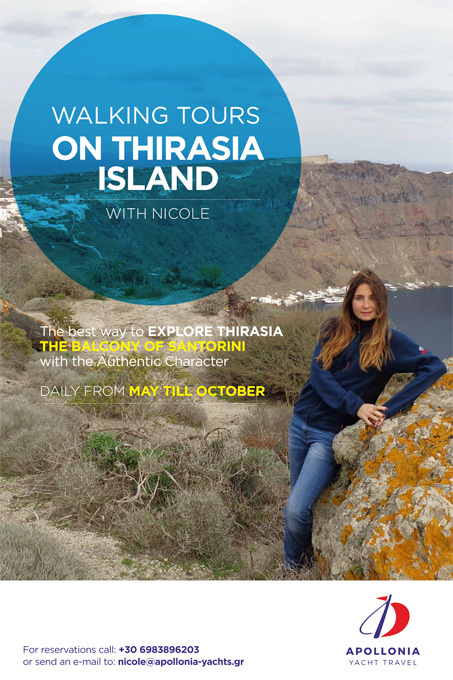 Bavaria 49 is ready to sail in the Greek islands. 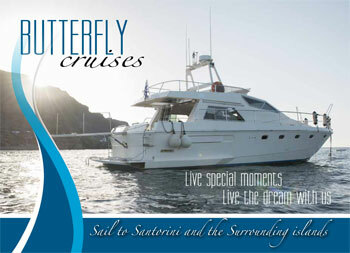 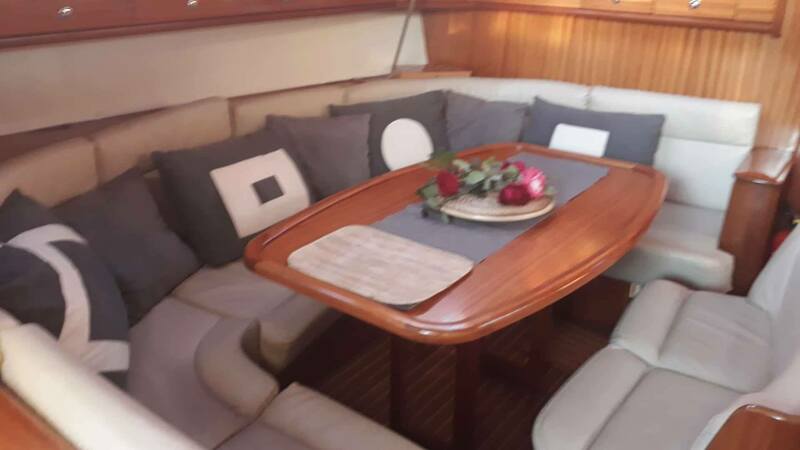 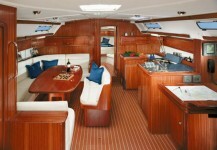 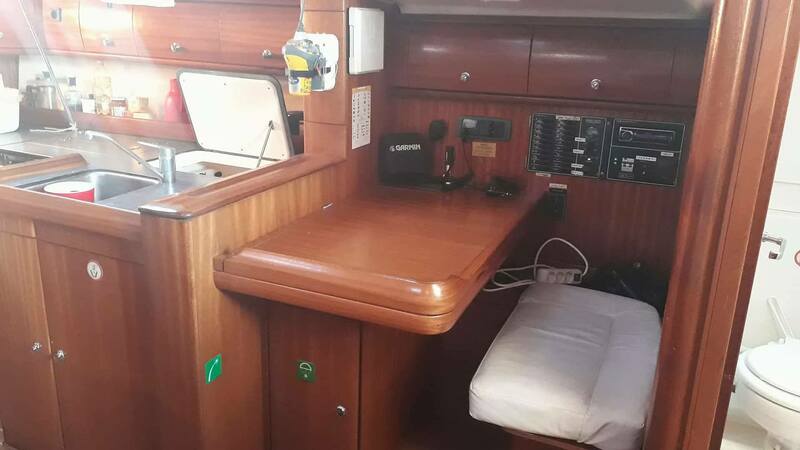 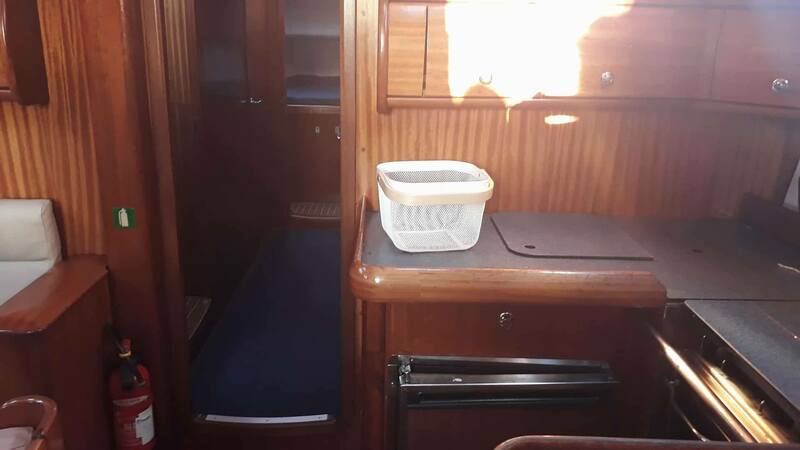 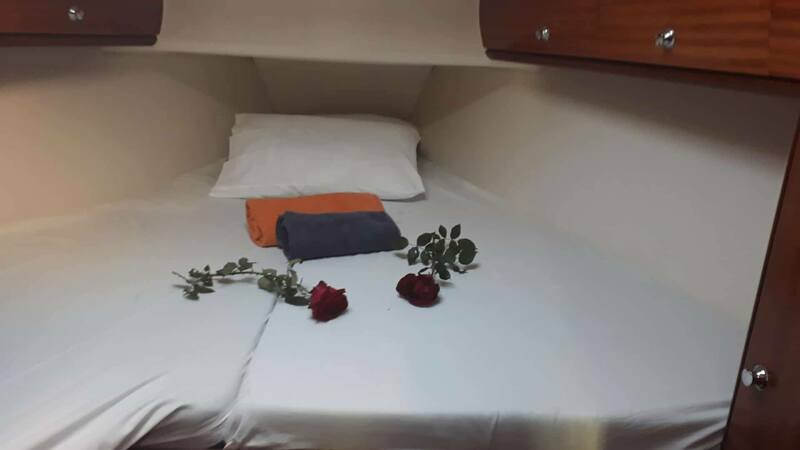 A spacious yacht, able to accommodate 10 sailors in 5 cabins. 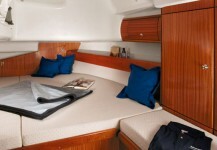 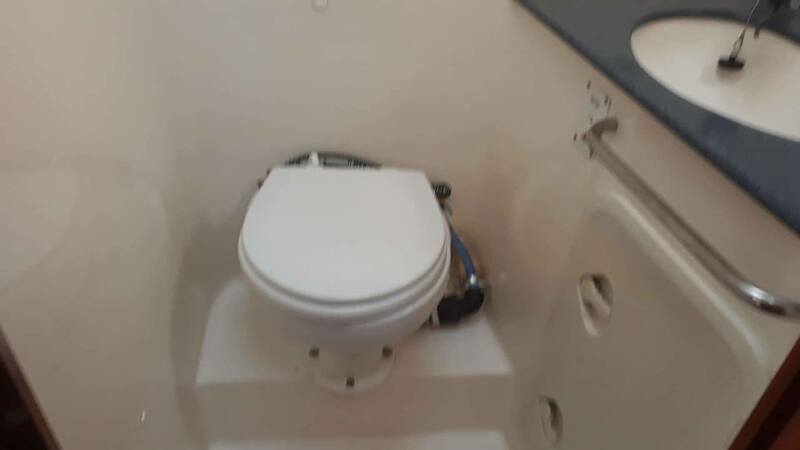 A sailing yacht where safety and comfort are consistent. 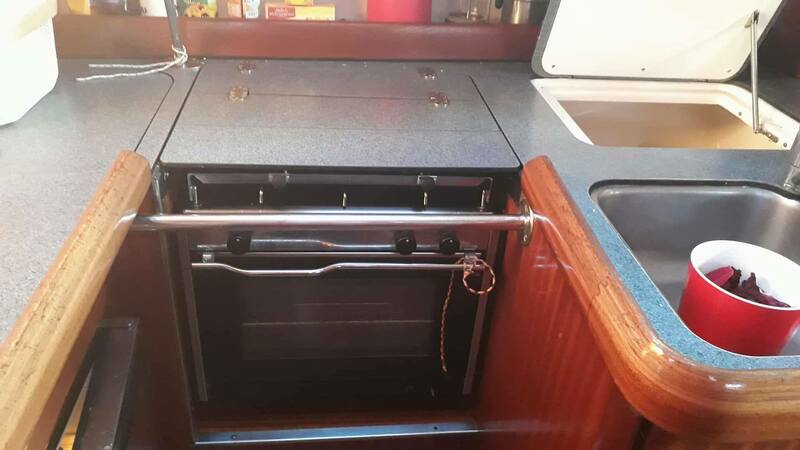 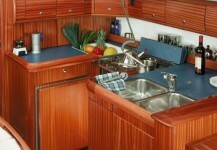 Galley: Gas stove & oven, Electric fridge, Icebox, Cutlery – Kitchen equipment, Pans, plates, glasses, spoons, knifes, etc.